In the near future we will be delivering IoT hardware (such as Tracking). 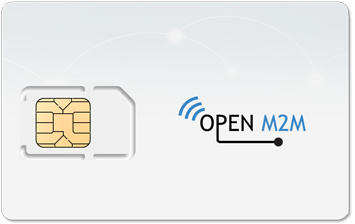 We supply M2M sim cards for both consumers and business, delivery possible starting 1 simcard and subscriptions at €1,69 (1,40 excl. VAT). We supply an array of different IoT solutions for track & trace, embedded devices,and more. Low price without sacrificing quality. A redundant infrastructure on which you can count. No commitment or contracts, cancel any time. 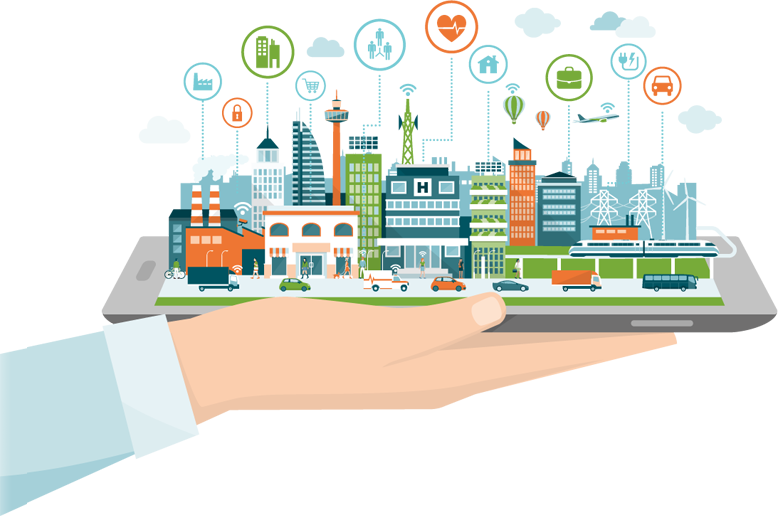 We offer various M2M subscriptions for comeptitive prices, technology you can use for all your iot connectivity. We constantly are expanding our service and would love to hear how we could be of assistence.